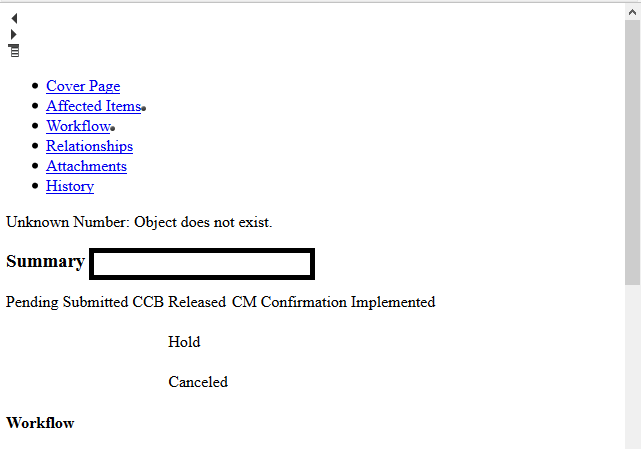 While trying to move a change from CCB to release status we are seeing in-different pop-up in Web-client. You can see the pop-up below. The pop-up displays “Unknown Number : Object does not exist” on the pop-up. Caused by: com.agile.util.exception.CMAppException: Unknown Number: Object does not exist. com.agile.util.exception.CMAppException: Unknown Number: Object does not exist. Arif Agile Angel Asked on September 26, 2017 in Product Collaboration. Though The issue was fixed with server re-start., please share if anyone have encountered this issue. Also let me know the alternate approach employed. Arif Agile Angel Answered on September 26, 2017. Got the root cause of the issue. After going through server logs and executing A-Verify. The issue was due to one of the users assigned as Creator for a Sourcing project and Assigned user as Sign-off user was deleted. Updating the user with new id helped in resolving this issue. 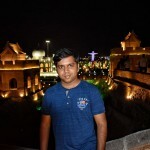 Arif Agile Angel Answered on September 28, 2017. Any time you get an error like this, it is usually because Agile *always* expects to get a value, but it doesn’t get one. So the first thing I would recommend is to run Averify, as well as check users and check affected items to make sure that they exist. Glad you found the issue!!! Kevin Cummings Agile Angel Answered on October 2, 2017. 164 queries in 5.451 seconds.